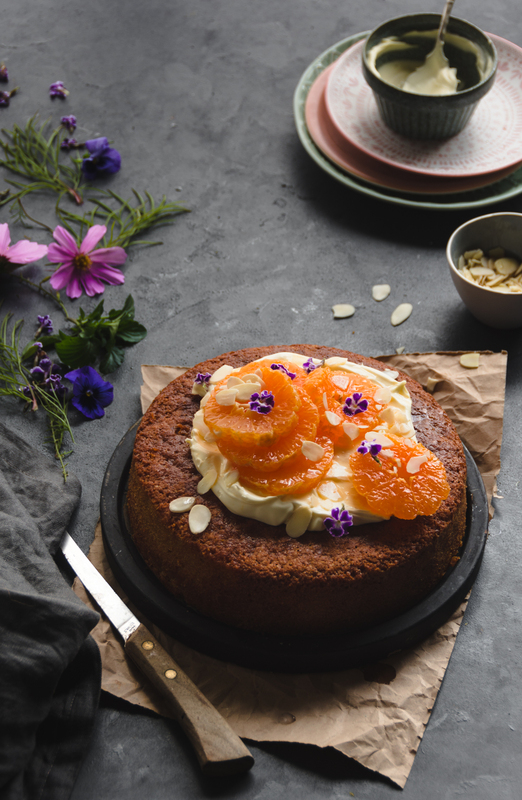 Whether you are craving for a well earned afternoon cup of tea or the kids have come home from school too ravenous to wait until supper time, a moist cake with seasonal mandarins paired with nutty texture of almonds will invariably hit the spot. If you are regular to my space, you would have certainly guessed that almond meal is my favourite. 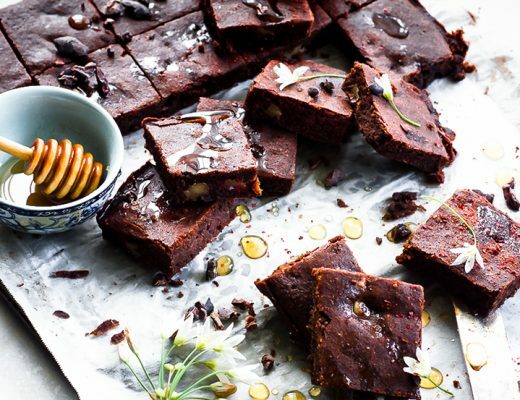 Ever since I have discovered this nutty meal, it’s become my pantry staples. 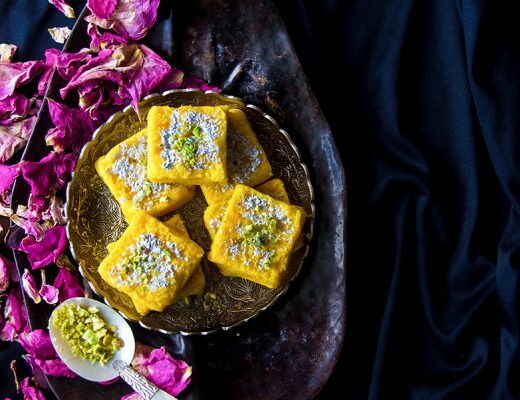 This ingredient not only tastes great! 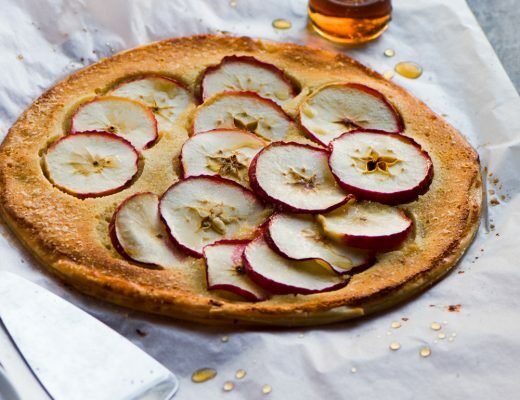 It blends seamlessly into baked goods and other recipes, so you won’t even know that you’re eating a healthier alternative to all purpose flour. 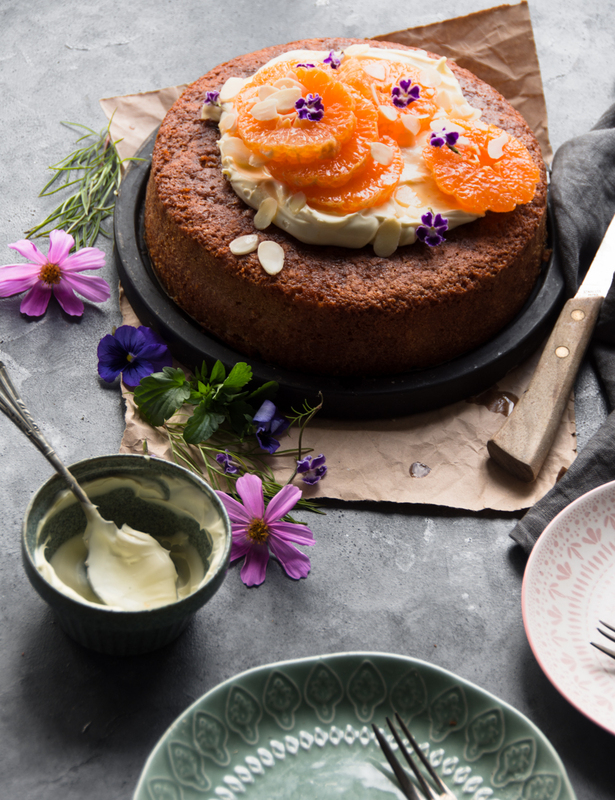 Citrus cakes are a favourite too in our house. 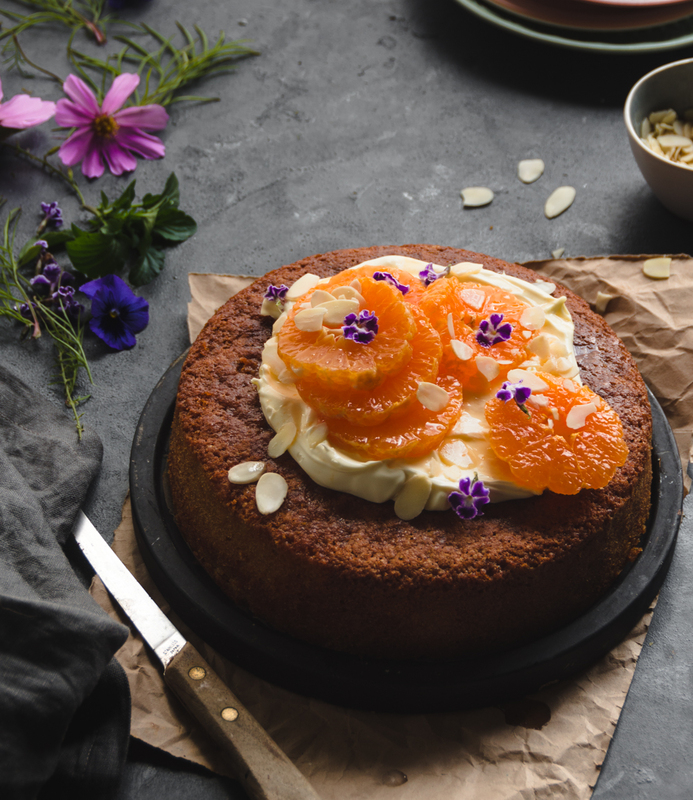 They are usually very moist and typically the oranges or lemons that are added are bursting with flavour and provide a great alternative to chocolate and buttercream type cakes. 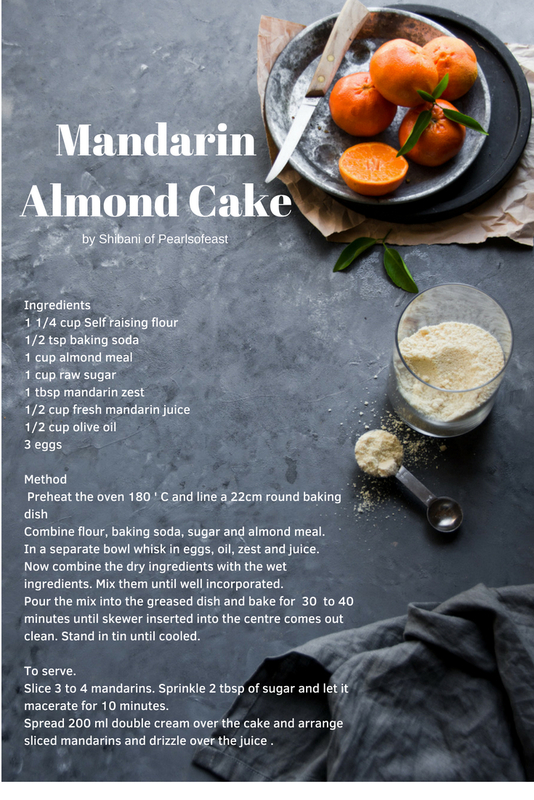 This is an extremely simple and easy to make citrus cake, this time using mandarins.This mandarin almond cake with almond was no surprise for me at all. 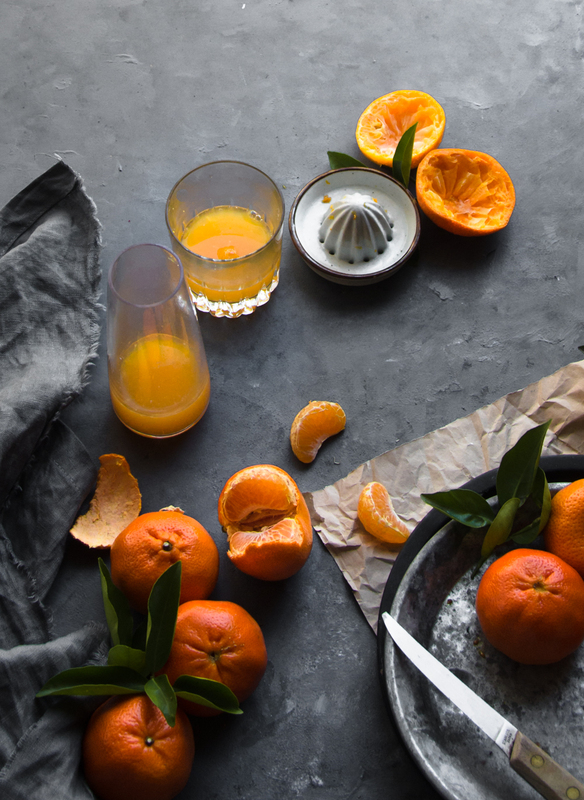 These seasonal Afourer mandarin has a distinct red to orange peel concealing juicy fruit segments and bursting with flavours. The delightful smell that wafts the whole house while it cooks makes it irresistible. 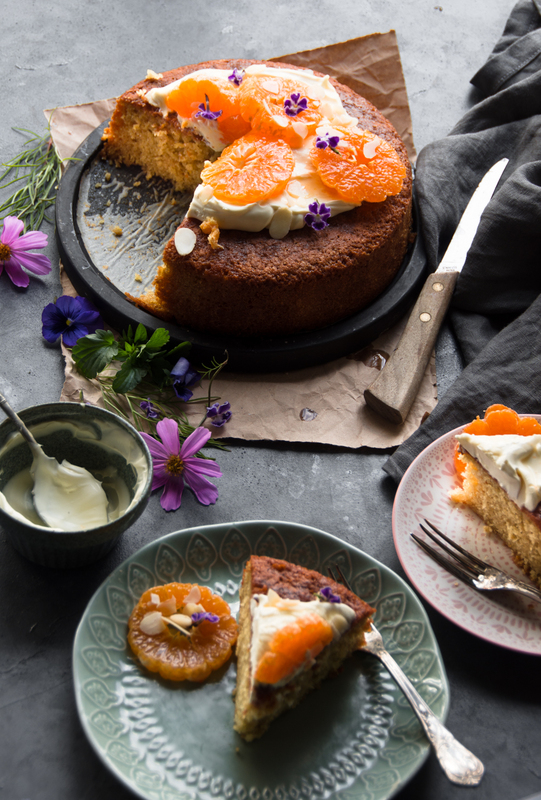 I have baked similar version of these cakes earlier basically using whole oranges, zest and juice but baking them with mandarins were amazing . 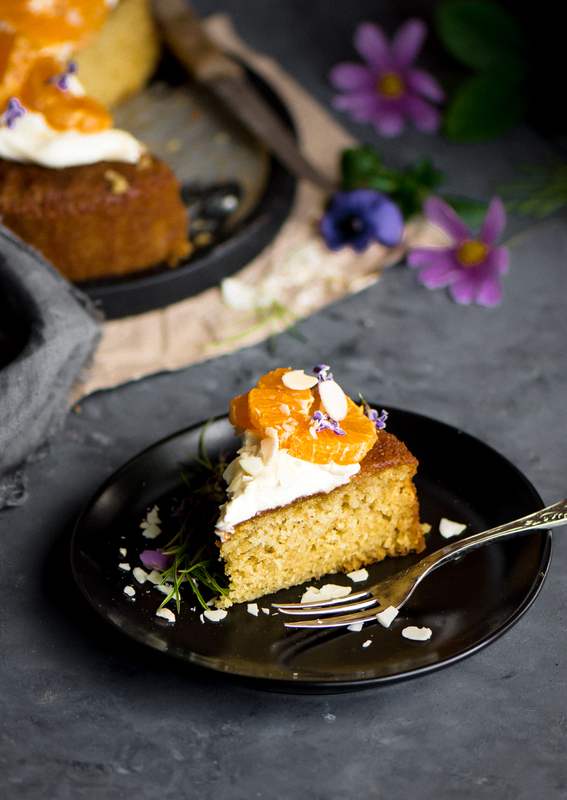 I am sure you are going to love this moist Mandarin Almond Cake when served with double cream. Combine flour, baking soda, sugar and almond meal. 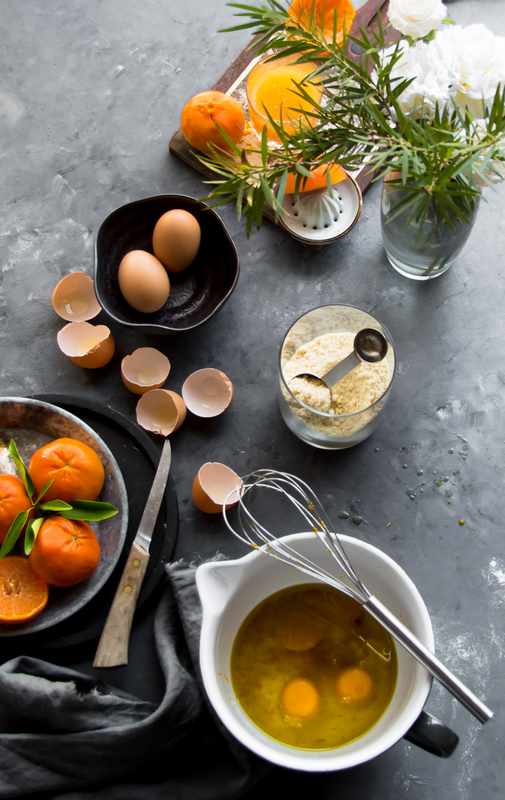 In a separate bowl whisk in eggs, oil, zest and juice. Now mix the dry ingredients with the wet ingredients. Pour the bater into the greased dish and bake for 30 to 40 minutes until skewer inserted into the centre comes out clean. Stand in tin until cooled. Slice 3 to 4 mandarins. Sprinkle 2 tbsp of sugar and let it macerate for 10 minutes. 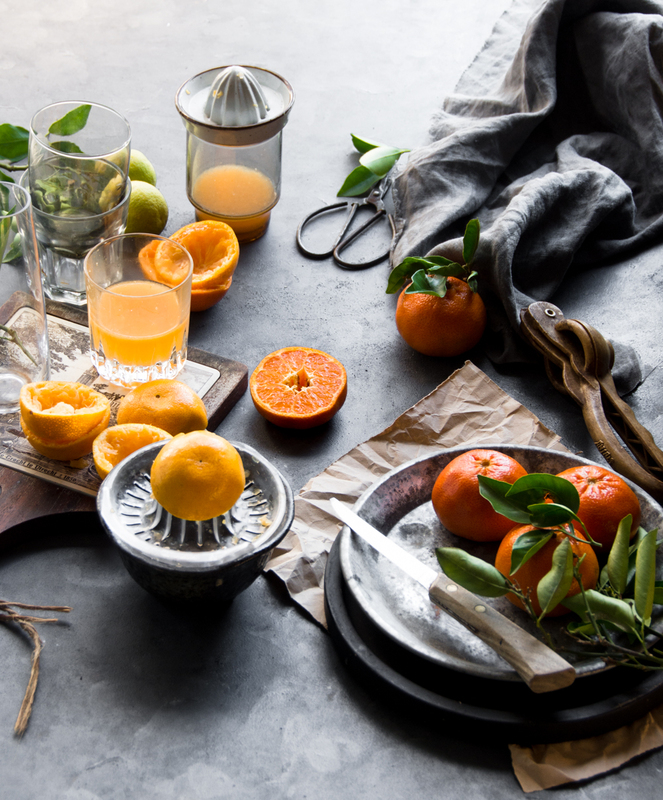 Spread 200 ml double cream over the cake and arrange sliced mandarins and drizzle over the juice .